A book of 20 postcards featuring painings inspired by the books of J.R.R. Tolkien. 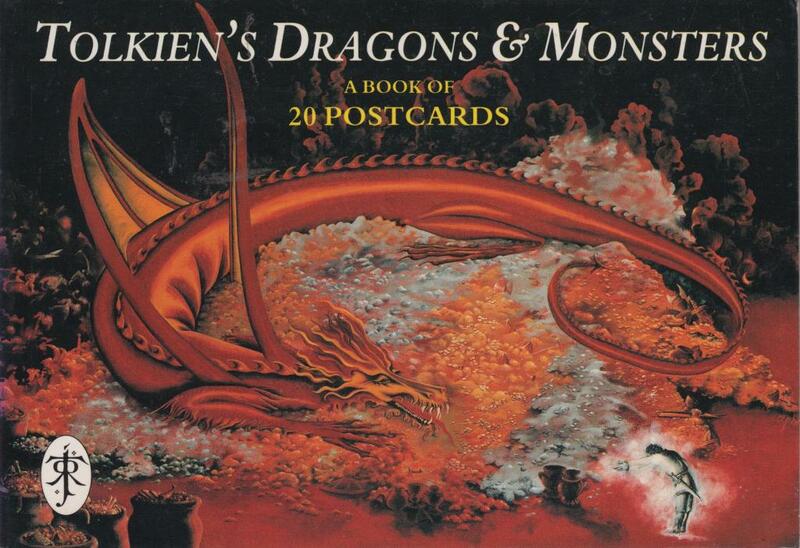 Artists include Alan Lee, John Howe, Ted Nasmith, Roger Garland, Inger Edelfeldt and Carol Emery Phenix. Illustration on cover by Carol Emery Phenix.